Well it’s an interesting set of IP addresses in my logs today, so here’s the most interesting one.. Remember though, the majority of these IP addresses will be allocated automatically through ISPs and as such will change frequently, so don’t go and try and hack them back! In fact it’s just as likely that the originator of the attack could very well be in a completely different country anyway using the address as a proxy or similar. 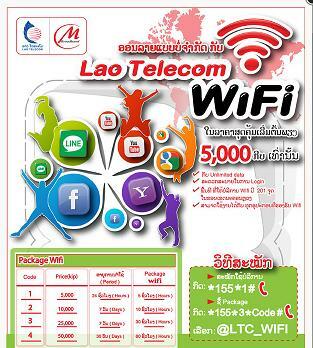 They are based in the country of Laos, which a country in South East Asia officially known as Lao People’s Democratic Republic. It is a land locked country right next to Burma, Thailand and China. Appears to be very poor place, with a third of the people there living under the International poverty line. What were they trying to do, to my poor besieged web server? Well they were trying to brute force their way into my mail server, which suggests that they were spammers wanting to flood their emails through my system. The address is now blocked from my system, but I learnt a little about a country I wasn’t too familiar with!! 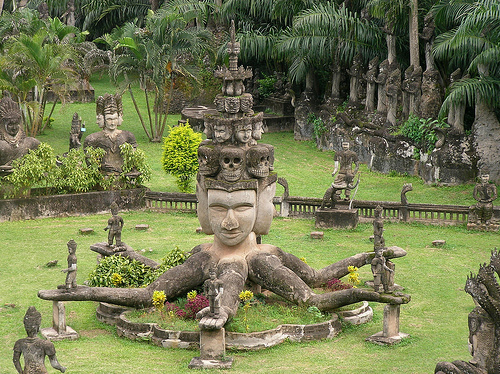 They’re looks like there are some stunning temples and ruins there, definitely worth a visit. 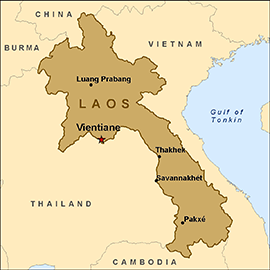 This page is getting a lot of visits from people looking for information on Laos, so I thought I add a link to the Laos Tourism Information Site. Really want to go there now, perhaps I can go and catch my hacker! I should add that the same attacker targeted several of my servers, but seemed to have distinct preference for US based ones, I’m guess he’s read some tutorial about how to get an American IP address, perhaps in order to get a HBO or Hulu account.